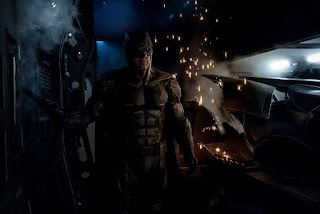 Home » batman » Snyder Tweets Pic of Tactical Batsuit from Justice League Movie! Snyder Tweets Pic of Tactical Batsuit from Justice League Movie! The Justice League movie is in the process of filming right now and director Zack Snyder has just shared this image of a new Batsuit that we can expect to see in the film!